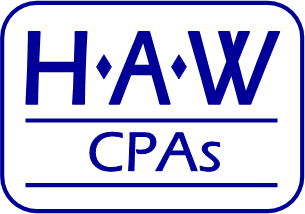 Hardaway Axume Weir CPAs, LLP offers our vision, guidance, and extensive financial experience to small and midsized businesses in virtually any industry. No matter what combination of accounting and bookkeeping services your business requires, we're ready to formulate a comprehensive service solution around your needs. We'll determine which tax planning techniques will bring the most benefits to businesses in your industry and will put together a detailed tax plan for your particular business. Contact our Bakersfield, CA CPA at 661-323-1514 today to learn more about the accounting and tax services we provide for businesses in your industry. We also invite you to request a consultation online.